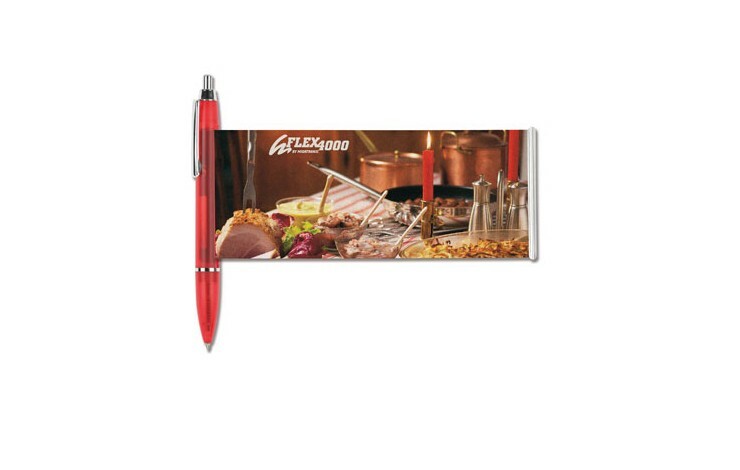 If you are looking for a pen with a large branding area, then our custom printed Banner Ballpen is exactly what you need! 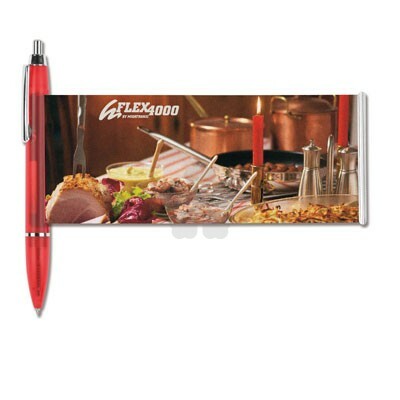 Available in 7 colours with a frosted finish, the pull out banner is branded in full colour to both sides as standard. The Pen can also be printed POA. Large, pull out, branding area. Limitless number of print colours achievable. Different design to both sides of banner FOC!